We love the way running brings together a community of like minded individuals, who support & inspire each other on a daily basis. So we wanted to harness this support to help raise money and awareness for mental health and see how many miles we can clock up together! We are proud to be launching our first Virtual Run.... Miles For Mind, in aid of the wonderful work that the charity Mind do. They provide advice and support to empower anyone experiencing mental health problems and they won't give up until everyone experiencing a mental health problem gets support and respect. How are we contributing to Mind? For every person that participates in the event, we will be donating 100% of profits to Mind as we continue to pledge to support them. When will the virtual run take place? 1st - 31st May 2018. Why are we running it? To bring people together to raise money & awareness for mental health through running. Mental Health Awareness week is 14th - 20th May 2018, so we will be getting the running (and conversation) going throughout May. How far do I have to run? As far as you like! Simply run or walk and talk about mental health. We have set 7 minimum distance targets that you can challenge yourself to: 25 miles, 50 miles, 75 miles, 100 miles, 125 miles, 150 miles and a whopping 200 miles! So whatever your ability, sign up and start clocking up the Miles For Mind, in support of mental health awareness. How do I let you know I've hit my minimum distance goal? At the end of May, sum up your miles via whatever method you collate them - Strava, Endomondo, Garmin etc (even old fashioned pen & paper) and drop us an email with a screenshot of your distance. At the end of the month, we will then happily send you your medal for supporting Miles For Mind. What do I get for completing the run? Each person that completes their virtual run challenge will receive a specially designed Miles For Mind medal. Whether you complete a virtual race or road race, we know that having the medal to wear with pride for your efforts is important! Medals will be sent out in June. Each place in the virtual run is £13.95 and for every entrant, 100% of the profit will go to Mind. Lets start running... and start the conversation. As always, we'll be on social media chatting, supporting and helping to inspire one another throughout May. 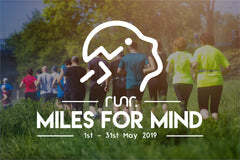 We’ll be using #runr and #MilesForMind on Twitter, Instagram and Facebook, so if you want to get involved then tag us or use the hashtags mentioned. 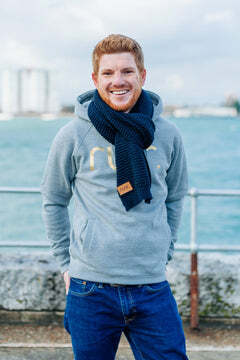 In order to raise even more money and awareness for Mind, we have created an exclusive t-shirt, hoodie & snood which are available for purchase, which you can find out more about below. The t-shirt, hoodie and snood are available via pre-order and you will need to place your order by 1st May to receive them. We will then have them produced and sent out especially in time for you to receive them during the month of May, so that you can proudly show off your support for a great charity and event. How much will go to Mind? 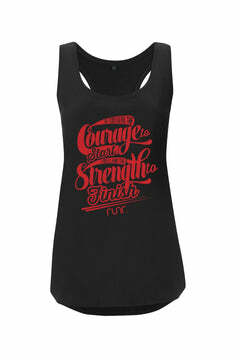 We pledge that for every t-shirt sold, £5 will go to Mind & for every hoodie sold, £10 will go to Mind. We will donate £2 from every snood sale to Mind. 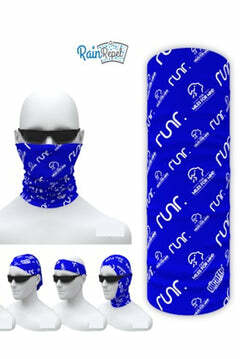 And finally.... for everyone involved in Miles For Mind we will be doing a number of giveaways throughout May! You know how much we love a good competition. For more information on anything about the virtual run, head to our FAQs page where we hope to have the answer to any questions you have. 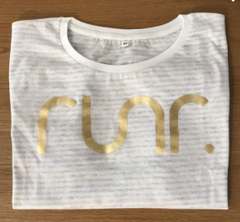 Alternately, drop us an email at info@runr.co.uk and we'll be happy to help. NB: You are not able to use any discount code with this product. This way we can maximise the amount of money we are able to donate to Mind.